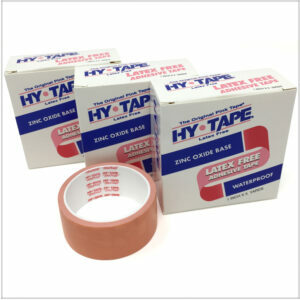 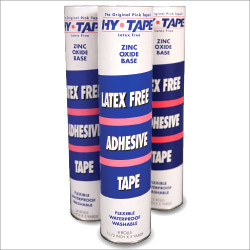 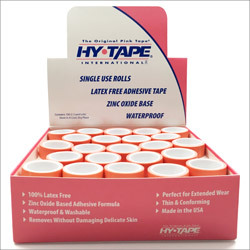 You can purchase Hy-Tape online. 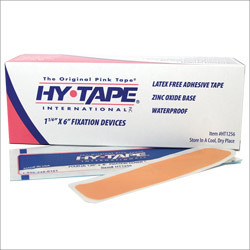 Our latex free, zinc oxide based medical tape has been a favorite of care givers, ostomy patients, nurses, dermatologists, and plastic surgeons. 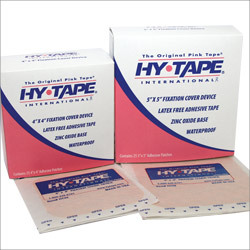 Hy-Tape is waterproof and UPF50+ which makes it perfect for protecting wounds and scars indoors and outdoors.